Amyotrophic lateral sclerosis (ALS) is often referred to as “Lou Gehrig’s Disease.” It is a progressive disease that affects nerve cells in the brain and the spinal cord. Approximately 5,600 people in the U.S. are diagnosed with ALS each year. It is estimated that ALS is responsible for nearly 2/100,000 deaths every year. At Grade-A Tree Care we wanted to get involved in this cause and in a way only we could. We are all about our community so getting them involved in this cause was a no-brainer. 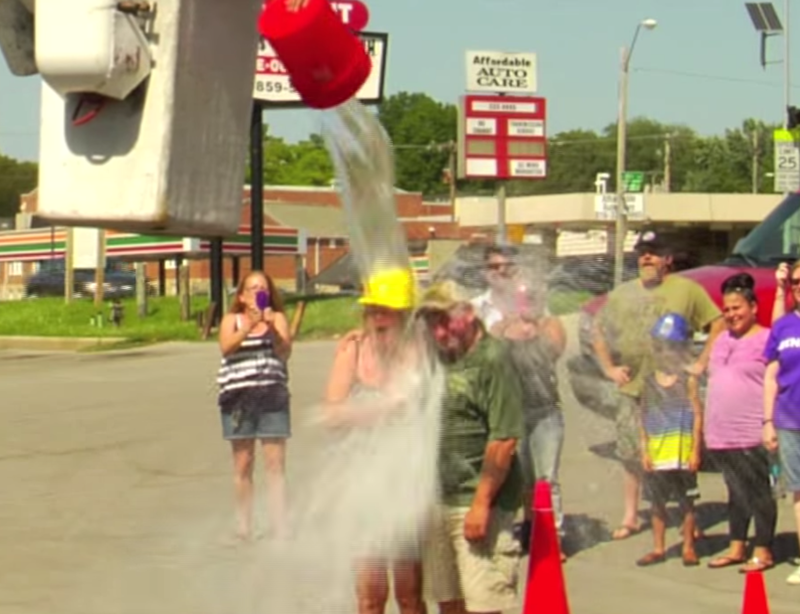 Take a look and the good hearted fun we had supporting the ALS Ice Bucket Challenge.